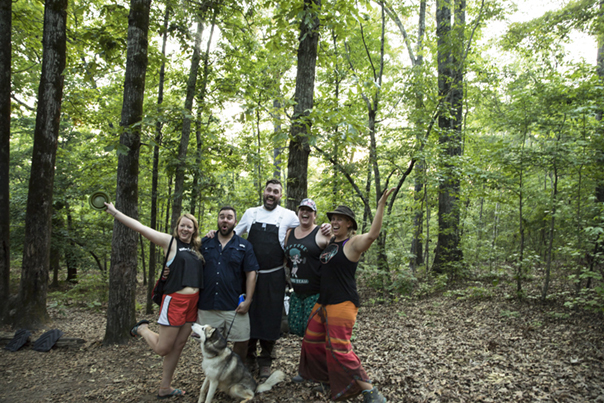 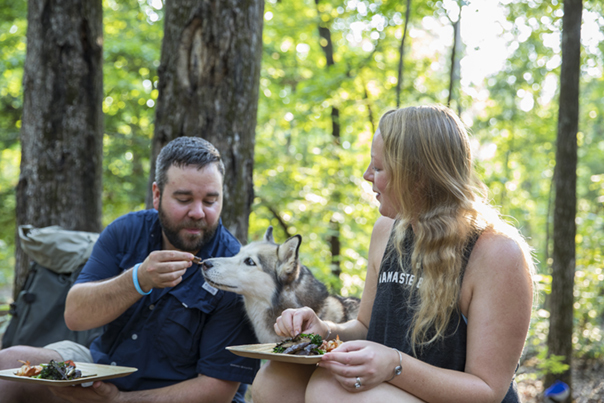 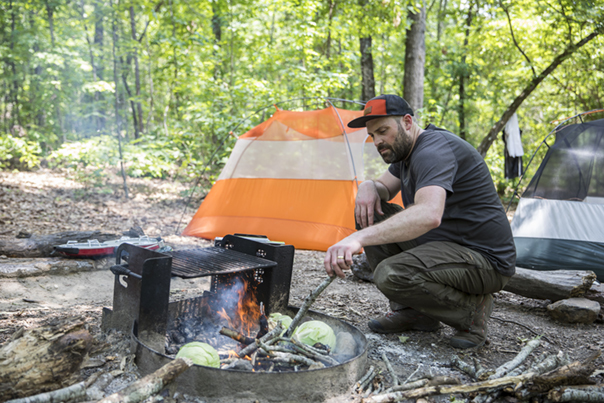 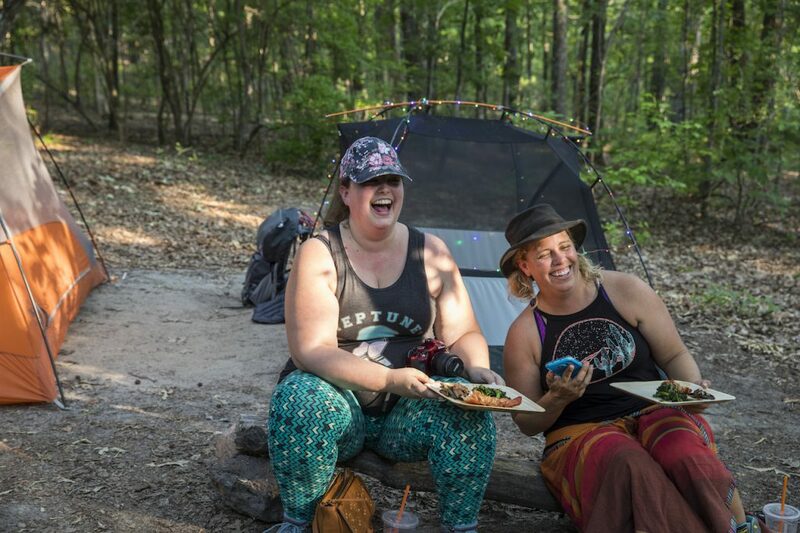 We surprised backpackers in Georgia’s Providence Canyon State Park with a surprise visit from a professional chef. 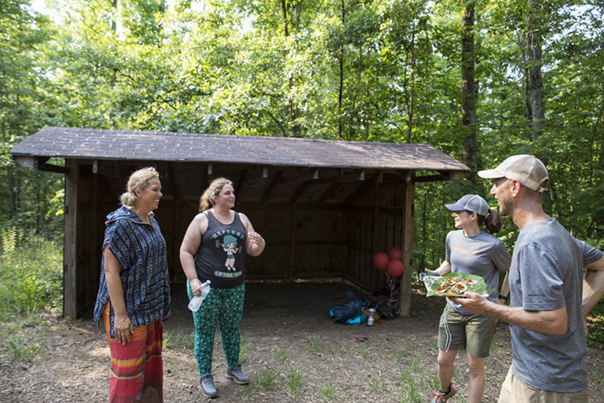 After we enticed the surprised campers with hors-d’oeuvres, they walked over to enjoy the rest of the meal. 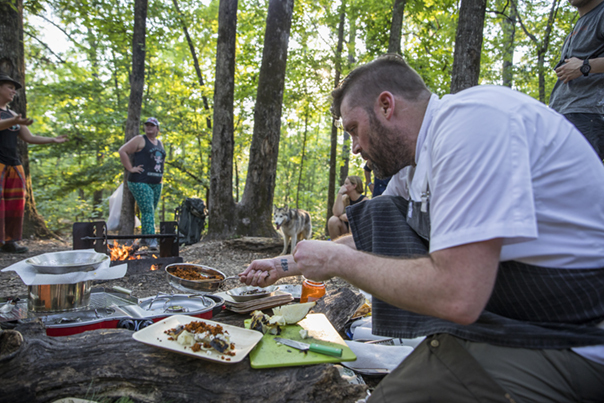 As Chef Kyle prepped platters of food, the hikers did what hikers do everywhere: talked about trips past and future, about how nature rejuvenates them, and about how this trip had changed them. 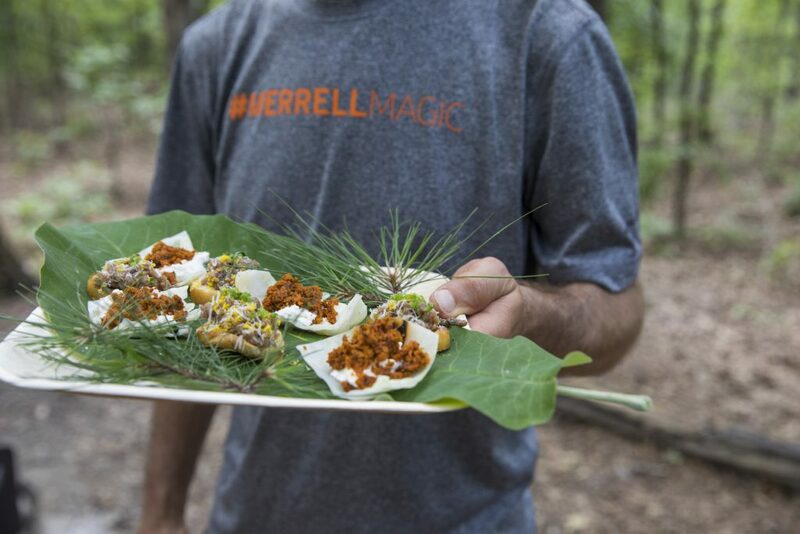 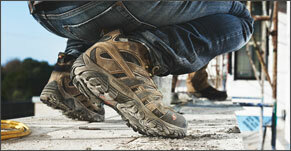 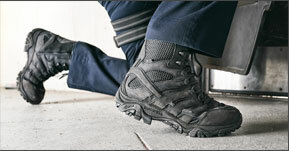 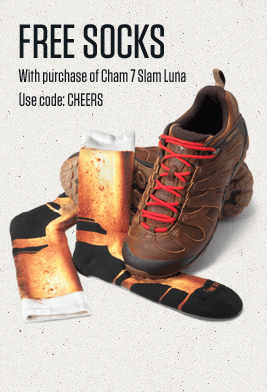 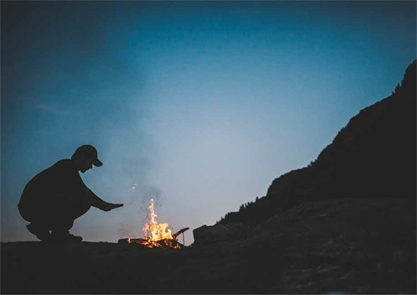 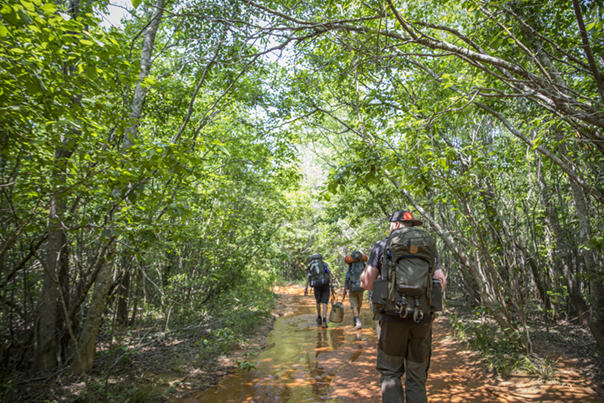 Learn more about Merrell Magic here.